Men, are you not feeling like your old self? Do you have weight gain, fatigue, poor sleep, low libido, and irritable moods? 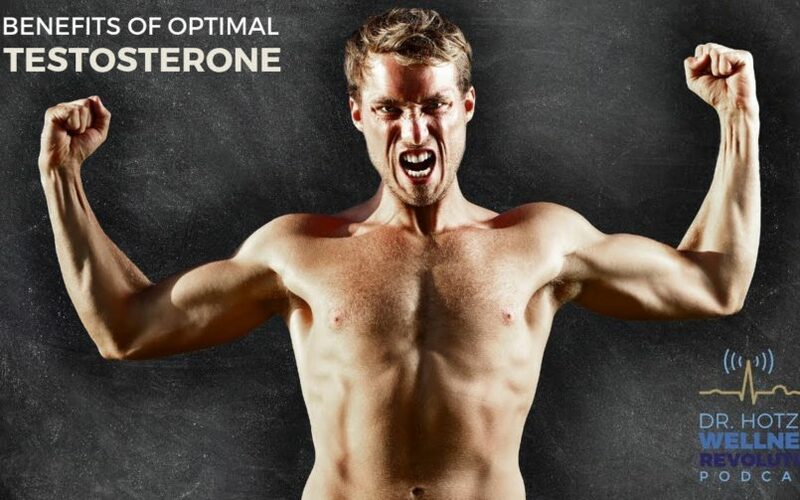 Discover how testosterone can improve your health and transform your life! Here are the top 10 benefits of testosterone. 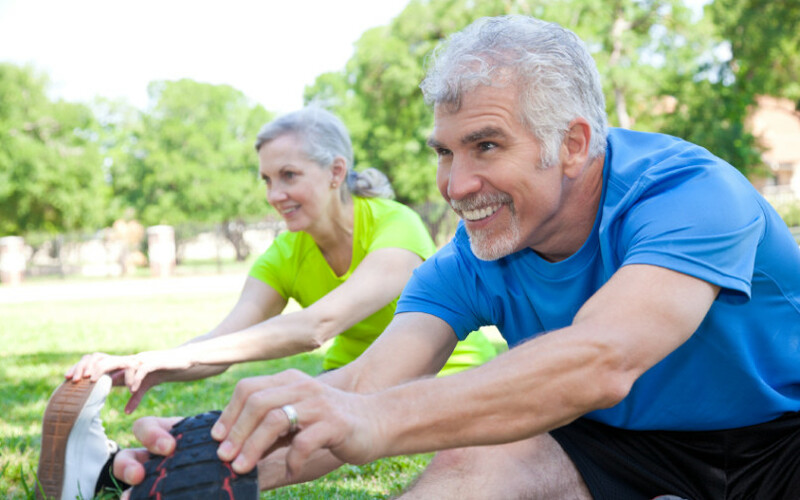 The New England Journal of Medicine published a new study, Effects of Testosterone Treatment in Older Men, which showed benefits of testosterone for libido, mood and energy. 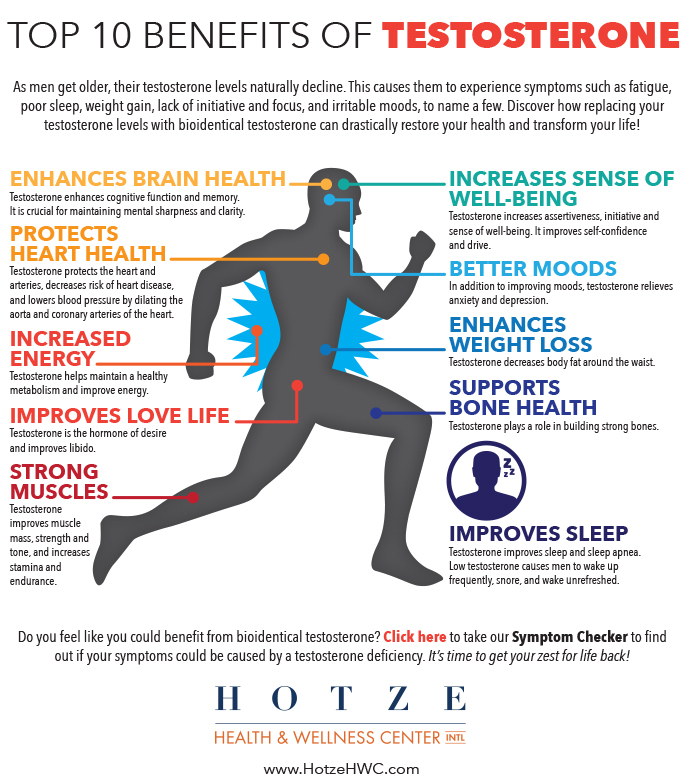 Learn about the amazing benefits of bioidentical testosterone for men and how it can restore health and vitality. 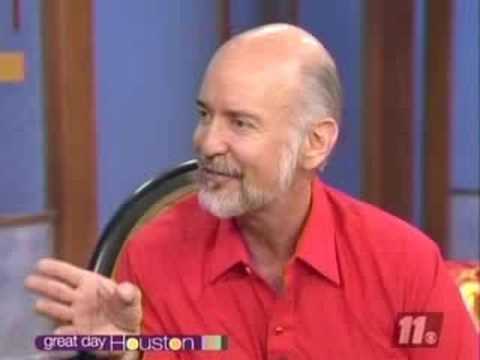 Tom shares how he got his energy and his life back: "[Today] I feel great. I'm 57 years old. I can do as many push ups, pull ups and sit ups as a senior in high school."